For all your Xperia XZ2 Repairs, trust Phone Ninja. We have repaired over 30,000 devices across our multiple stores in Perth. While Xperia XZ2 screen replacements are our most common repair, (we all fix Xperia XZ2 Compact as well) we also fix many other issues including smashed rear glass, draining batteries, broken cameras, distorted speakers and much more. All our stores stock parts that have the same look and feel as the original, and we offer a full parts & labour warranty on all our repairs. Smashed your screen? Broken your glass panel? We can help! Touch Screen no longer functions? Then get down to one of our Phone Ninja stores today. All our stores are situated outside shopping centres, so parking is free and easy. We won’t let you down, our trained technicians will fix your Xperia XZ2 often while you wait and we have over 30 years combined experience. 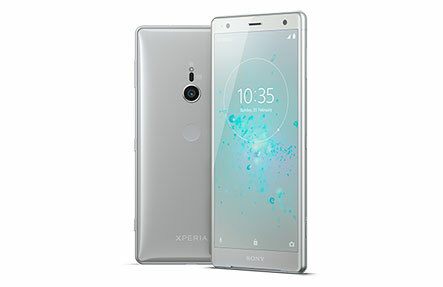 We also offer Xperia XZ2 Compact Repairs as well! Drop into of our stores today or contact us or book an appointment online.